Found 5 holiday rentals in Guime. 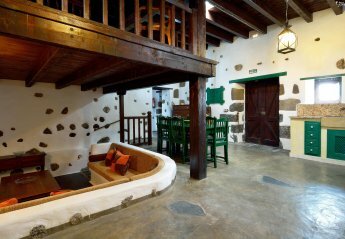 Extensive 200 year old Canarian finca, totally renovated, with private heated swimming pool and hot tub. 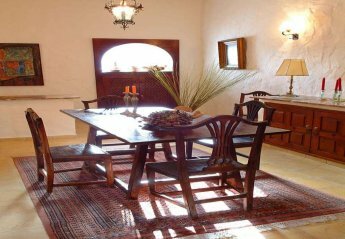 Private, rural village location just 10 minutes drive from the main resorts & golf courses. 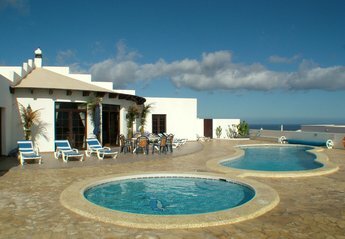 This 2 bedroom villa with private pool is located in Güime and sleeps 4 people. It has WiFi, a garden and barbeque facilities. This 1 bedroom villa is located in Güime and sleeps 2 people. It has WiFi and barbeque facilities. 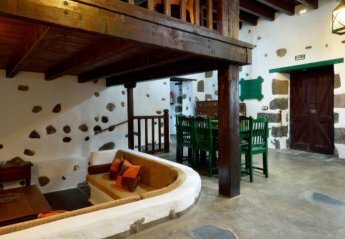 This house is located in Güime and sleeps 2 people. It has WiFi and barbeque facilities. Looking for holiday lettings in Guime? We are in the process of placing rental properties in Guime on this page. Please enter your name and email address below and our team will email you our selection of properties in Guime. And this is a FREE service!